Andrew G. Couch, DMD is a dentist serving patients in the Lexington, KY area. Dr. Couch and his staff offer preventative, restorative, and cosmetic dentistry to the whole family. Dr. Couch skillfully combines state-of-the-art dentistry with an old-fashion, honest approach. In fact, Dr. Couch is one of a select few dentists in the region that offers digital techniques that provide digital perfection, while shortening otherwise lengthy procedures. 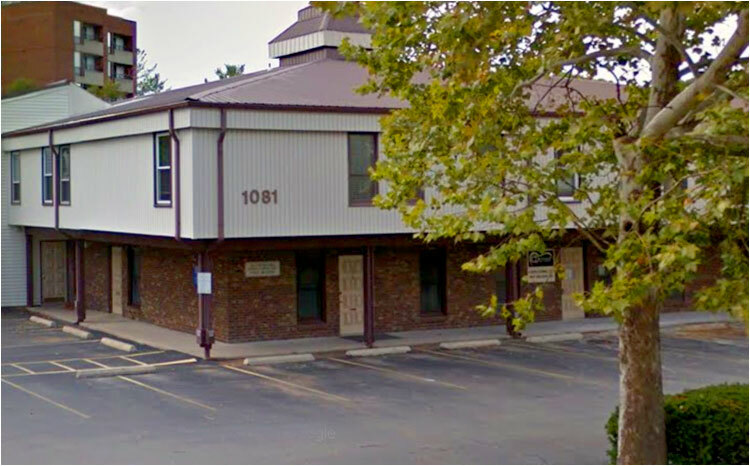 Our office is located in the Landsdowne-Merrick burough of Lexington, KY with convenient access from New Circle Road. Specifically, we are located across Tates Creek Road from The Landsdowne Shops. The office welcomes new patients, whether you want to schedule an exam and cleaning or to come in for emergency care. Dr. Couch and staff have added training and experience in managing patients with complex health problems. Are you a satisfied patient who'd like to tell others about Dr. Couch? “To provide quality dentistry to patients of all ages, while building life-long relationships and investing in our community." At the office of Andrew G. Couch, DMD, patients can expect an honest, conservative approach to dentistry as well as industry standard customer service in a professional, yet friendly atmosphere. Dr Couch has deep roots in the Lexington, KY area, and completed a 1 year general practice residency in dentistry at the University of Kentucky. He is fully licensed to practice sedation dentistry in the state of Kentucky. If you are worried about your visit being affordable, ask us about our financing through CareCredit. Andrew G. Couch, DMD, accepts many kinds of dental insurance. The office participates in several insurance plans, and files all insurances. Most importantly, we always provide our patients with fee estimates before starting any treatment. No one likes surprises! We have the privilege of having an experienced dental team that is capable of assisting you with all of your scheduling, insurance, and financial needs. Our team also accommodates Spanish-speaking patients.